Android Pie’s source code was uploaded to AOSP last week after the final release for Google Pixel devices and Essential Phone. 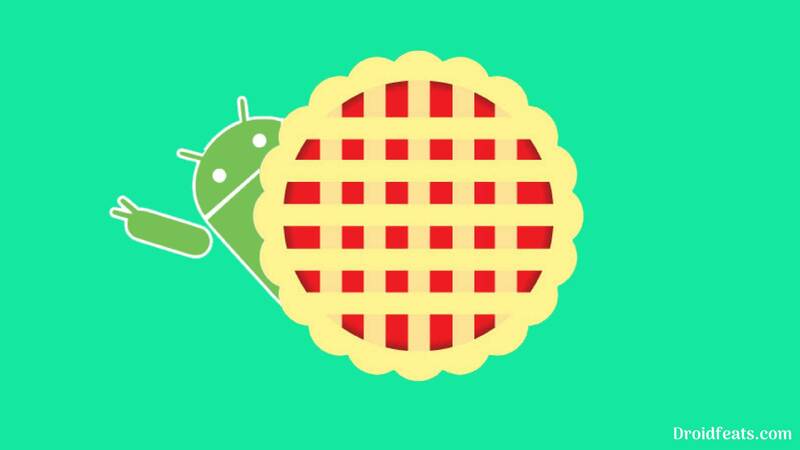 It means, the developer community can now start working on Android Pie to port for various devices. 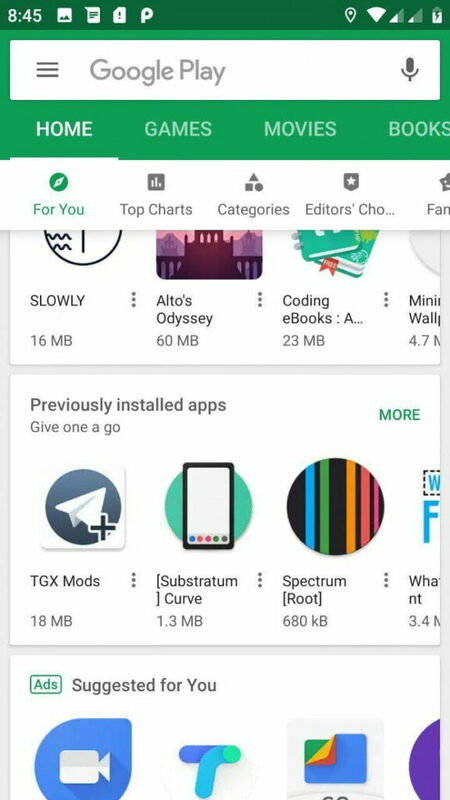 Luckily, abhishek987 (a Senior XDA Member) has ported Android 9.0 for Xiaomi Mi A1. Of course, the users can wait for the official roll-out, but it’s not good all the time for a mid-range device like Xiaomi Mi A1. For example, the Essential Phone is the only non-Google device to get Android Pie final update so far. Users with other phones like OnePlus 6, Nokia 7 Plus and Xiaomi Mi Mix 2S are still on Android P beta build. In term of development, Xiaomi is quite popular in the XDA forum because of its affordable price range. 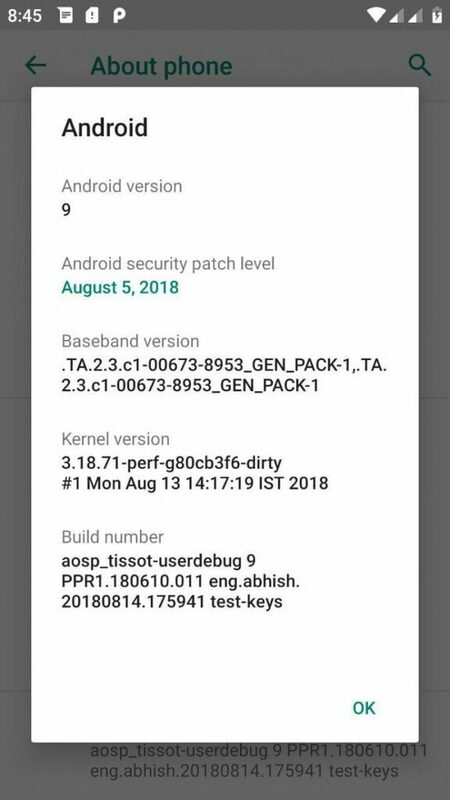 Xiaomi Mi A1 (device code-name: tissot) finally got Android 9.0.0 Pie AOSP update from the XDA. Since the phone is Android One, we expect more updates in the future with improvements. This firmware is near stable and is good enough for daily use. With this guide, you will be able to install Android 9.0 Pie on Xiaomi Mi A1 using TWRP Custom Recovery. We have described every step correctly so that a first time user won’t get confused. Please read ahead, and proceed to the tutorial below. All the necessary download links are given below. Make sure to download them before attempting the experiment. If interested in Official Oreo, you may follow this guide: Download Xiaomi MI A1 V9.6.3.0 Android 8.1 Oreo with June security patches. What’s working in Android Pie for Xiaomi Mi A1? AOSP aka Android Open Source Project, which is a Google published Android OS without any kind of modification. All the Google devices and Android One phones come with AOSP ROM. However, some Android One phones like Mi A1 have some OEM software like Mi Remote or Camera App. So this firmware is purely AOSP, a naked Android for Xiaomi Mi A1 based on Android 9.0 Pie. However, the developer noticed that the hardware encryption is currently not working. Also, the AOSP Camera App is broken, which means, you need to install third-party Camera App. We suggest you use Google Camera or Nokia Pro Camera (with Pro Mode) for best performance. 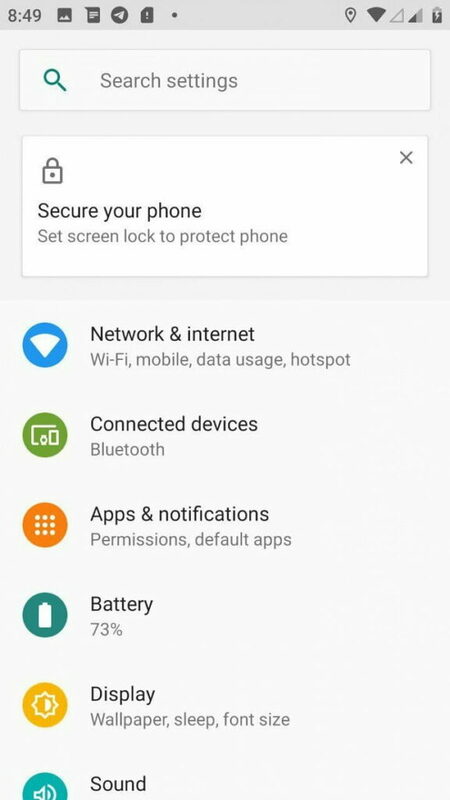 Xiaomi Mi A1 comes with a locked bootloader. With a locked bootloader, you can not do any system modification on your Android phone. In order to install this firmware, your bootloader must be unlocked. If it is still locked, please unlock it first. Otherwise, this tutorial won’t work. 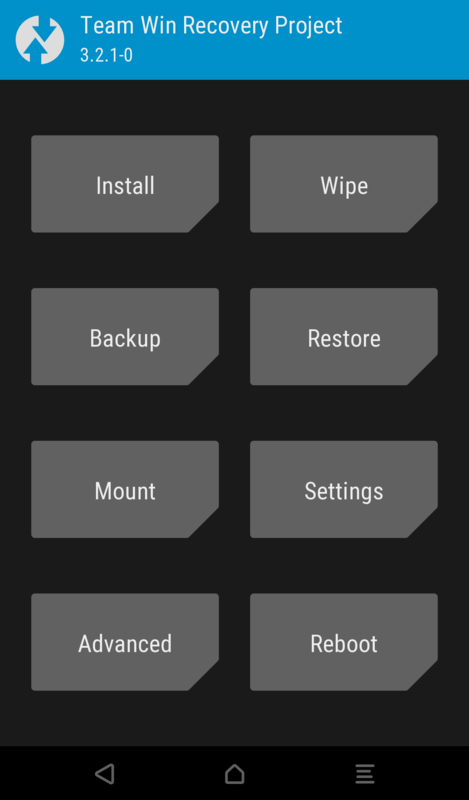 If you had TWRP installed, we suggest you make a full Nandroid backup of your system. In case, if your experiment fails for some reason, you can simply restore them with your existing files. Note: Please copy all the backup files to your computer so that you can restore them on your phone later. 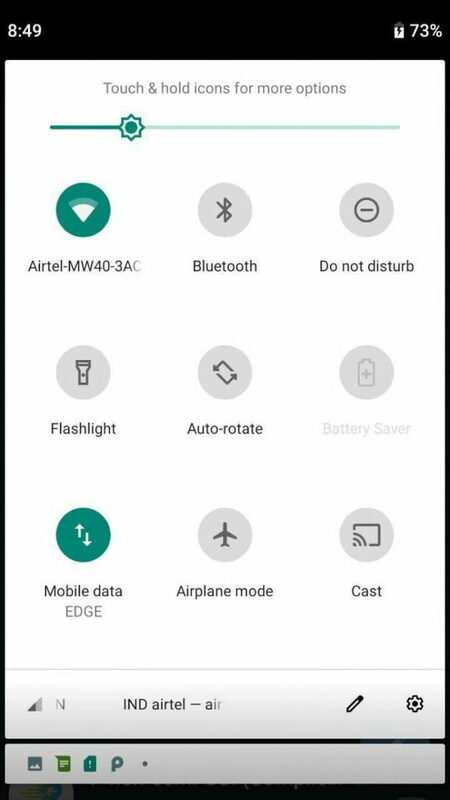 Once you are sure that, you are done with the backup, proceed to the tutorial below, and install Android Pie on Mi A1. We have mentioned full step-by-step instructions on how to install Android Pie AOSP ROM on MI A1. If you are entirely new to rooting, flashing a Custom ROM or an Official Firmware, please read the entire tutorial once before actually performing it on your device. Download the ported Android Pie ROM from the above links for MI A1 (tissot) on your computer. So you are done with this tutorial! You had successfully installed Android Pie on Mi A1 using our guide. If you faced any problem with performing this tutorial, please let us know by dropping a comment below. Our team will reply you back as soon as possible.